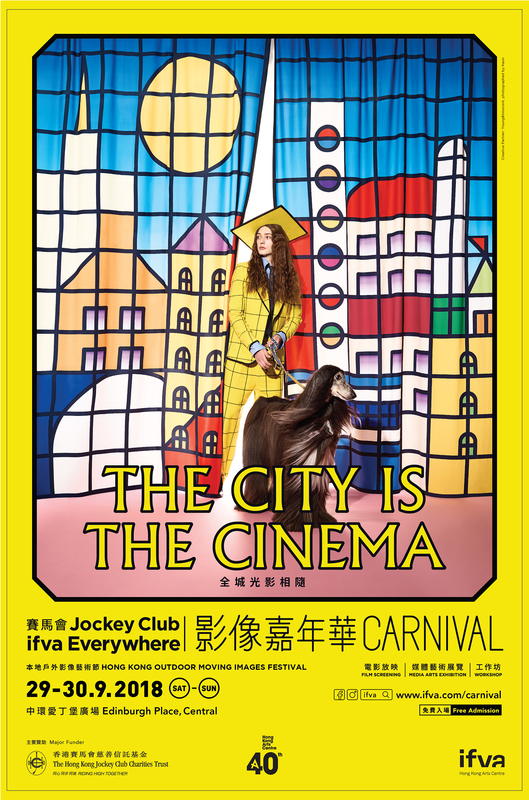 Organised by the Hong Kong Arts Centre and major funded by The Hong Kong Jockey Club Charities Trust, the biennale outdoor moving images festival Jockey Club ifva Everywhere Carnival (Carnival) will be held on 29 (Sat) and 30 (Sun) of September, the last weekend of the month. With independent short films and media art works, the Carnival is taking over the Edinburgh Plaza of Central district, and you are invited to enjoy films under the moonlight, interact with a great variety of media art installations, and participate in cinematic workshops and games. The Carnival made her debut in 2016 at the Central Harbourfront, and in two days attracted over 15,000 visitors in total. In our 2018 edition, the programme team has invited over 100 local media and art creative talents to contribute to the carnival which consists of 5 zones, presenting 2 outdoor screenings, 10 ifva programmes, 12 interactive media art installations, 8 cinematic workshops and 7 everyday trivia games. Families and friends are all welcome to join the festive event. 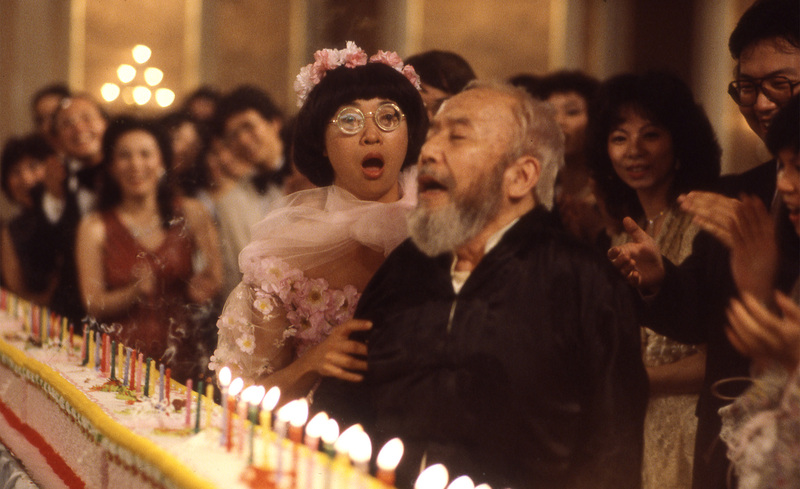 Open-air Screening will be showing the restoration of two classics. 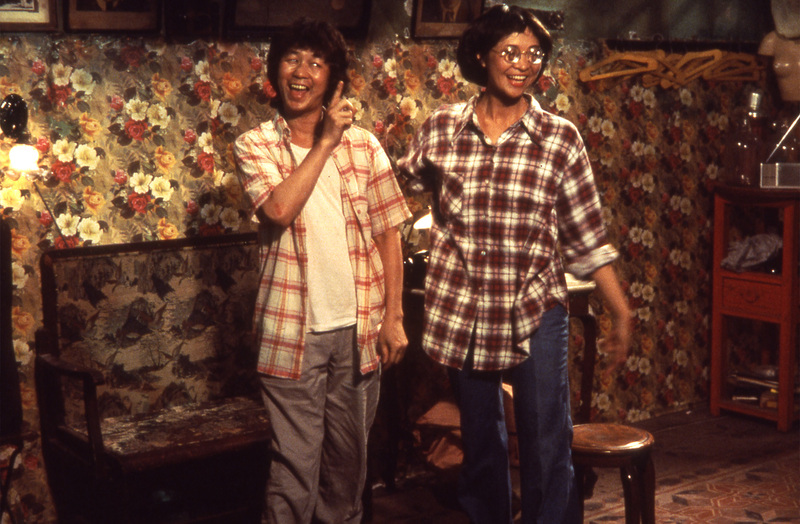 One of the internationally acclaimed local director John Woo’s early works, Plain Jane to the Rescue (1982), takes audience back to the early 80s Hong Kong where lands resumption and housing problems were one of the top social issues that is yet to be solved. Starring Josephine Siao as the lead actress, the film is a proof that history always repeats itself. 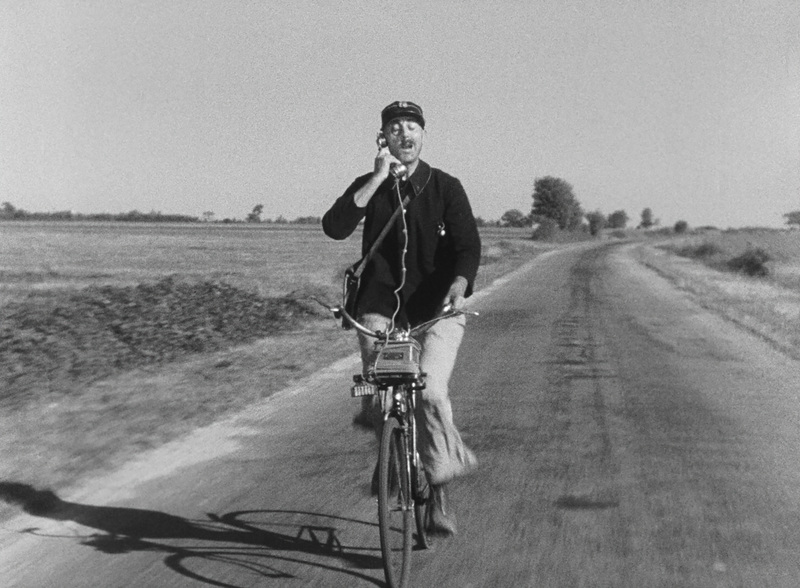 The second work features French legendary director Jacques Tati’s The Big Day (Jour de Fête, 1949), his first B&W feature-length comedy. 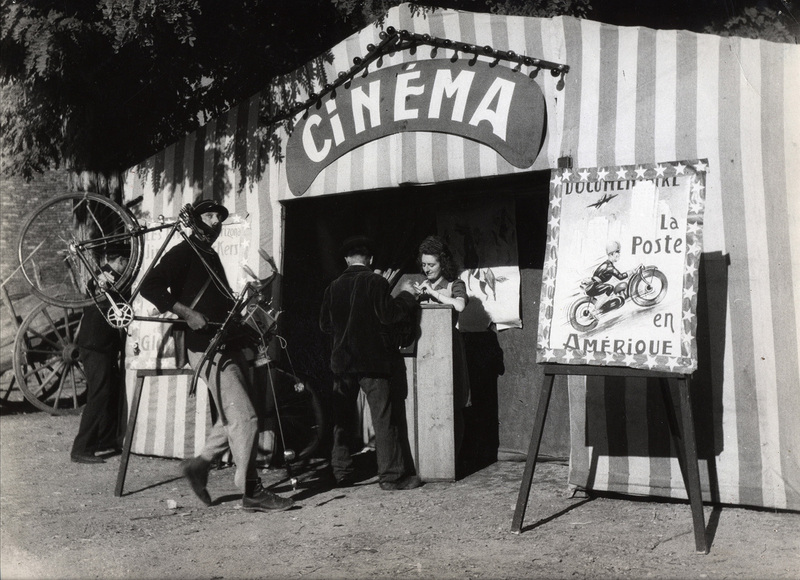 Nothing more perfect than to watch a film about an ordinary French postman who accidentally become the performer of a village carnival right next to the General Post Office of our city! Film Tent will offer a screening marathon of past ifva short films and animation, with a total of 10 screenings of eight programmes, from city lives in teenage eyes, documentaries of ordinary people to life education, the inevitable changes of the city are depicted multi-dimensionally. 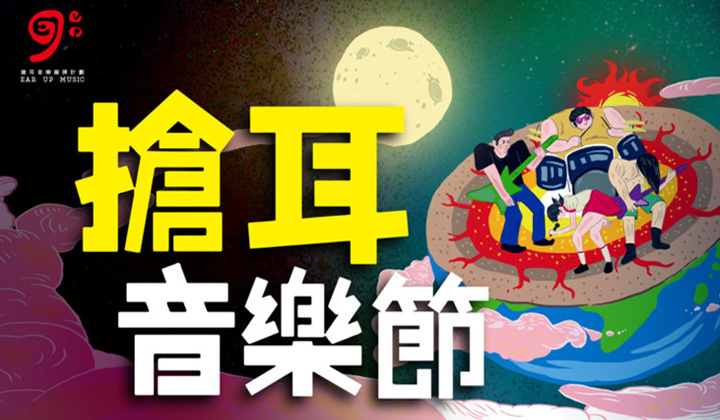 Twelve local creative unites including Cheung Choi-sang Samson, Hui Fong-wah Phoebe, Lo Wai-lun Alan, Na Kai-chung Tommy, Ng Siu-lun Nero, To yip-sang Told, Hui Wai-keung, WEAR, Cheuk Sze-wing Chloe, GayBird, Yeung Ming-him Hugo, Yeung Li-shung Wyan, Lau Chi-wa Jess, Li San-kit Andy and Wan Wai-yin Winnie, had created new works in forms of painting, sound sculpture, installations which are themed around light and shadow play in the city. Media artist GayBird’s Requiem is a multi-dimensional art piece with painting, sound sculpture and electronic music being the main elements. Lo Wai-lun Alan and Ng Kai-chung Tommy’s The Tape is based on the kinetoscope to depict images and sounds that is hard to be seen with bare eyes. Members of Floating Projects Collective Lau Ching-wa Jess, Li San-kit Andy and Yan Wai-yin Winnie’s Double Sunset features a single negative sequence continuously running through both reels from two 16mm film projectors in exploring possibilities of such obsolete film technology. Experience Zone features workshops related to the history of moving images. From hand-painted 16mm Film Workshop to handmade one-man cinema, enjoy your personal animation works anywhere and anytime. Also featuring is a series of extended programmes collaborating with selected artworks from the Cinematic Playground, from participating theatre to children dance trial. Pop-up Backyard turns the road into a backyard where seven supposedly indoor games will be taken place under the sun. From pillow fights, meeting new friends on roadside to writing embarrassing love letters, in mundane happenings, we re-connect with people around us. Creative teams participating in the challenge pushed the boundaries of production and each created a brand new short film with the theme “City of Memories” within just 48 hours. The community judging panel shortlisted ten finalists to be further selected by professionals for the Jury Prize and voted by the audience of Carnival for the Audience Prize. 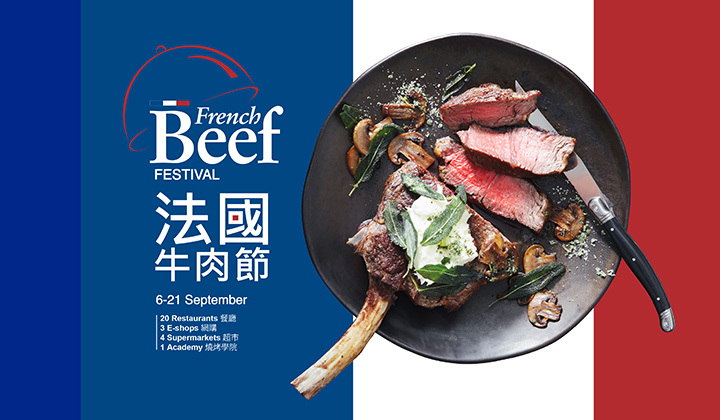 Prizes totaling HK$100,000 will be awarded to respective winning teams! The curatorial statement of the Carnival is to release moving images and media art works from constitutional cinema and museums to a public and outdoor setting, where audience can freely participate and enjoy with no barrier of entrance. The twelve local media art works of Cinematic Playground encourages and is open for audience to play with. Works not only response to visitors’ reactions, some of them are amusement attractions that is playful and artistic at the same time. 48Hour Film Challenge not only open for audience to cast their votes, together with the Open-air Screenings, they will surely be an extraordinary film viewing experience under the moon and stars. Pop-up Backyard literally turns the road into a lawn while the different activities and workshops of Experience Zone welcome people of all walks of life to join and enjoy the magic of moving images and arts. Here at Edinburgh Place, moving images, arts, and people all contribute to make it an irreplaceable cityscape that is nowhere to be found in the rest of the world. About ifva: Organised by Hong Kong Arts Centre, ifva is an incubator for film and visual media in Asia (formerly the Hong Kong Independent Short Film and Video Awards). Founded in 1995, ifva serves as a platform that actively promotes and encourages creative talents in Asia, making short films, videos, animation and media arts. With a cutting-edge vision and highlight independent spirit, ifva has evolved to promote different visual cultures while exploring the boundless potential of creative media. In addition to the annual competition and festival, ifva curates a host of programmes under two initiatives, “Cultivation” and “Engagement”. By connecting creative communities all over the world, ifva aims to engage everyone in the art of creation. ifva is also a core event of Entertainment Expo Hong Kong. Apart from a competition, ifva also manifest the independent spirit by connecting the image media with different communities. This year ifva continues to receive funding from the Hong Kong Jockey Club Charities Trust for the “Jockey Club ifva Everywhere” project. Through an array of programmes, including People Cinema (open-air screening), Master Classes and the ifva Carnival, the project brings the impact of visual media to people from all walks of life and in spaces of all kinds. About Hong Kong Arts Centre: HKAC is a multi-arts centre that fosters artistic exchanges locally and internationally, bringing the most forward creations to Hong Kong and showcasing homegrown talents abroad. the arts of Hong Kong to the rest of the world through programmes and collaborations. Come to HKAC to experience, appreciate, learn and be inspired by arts. #ddCommissionedWork HKACT! Act 1 BeHere by Masaki F..
#ddStory - Discover the Stories Behind Local Design..
EASTER Holiday 2019 English Musical Programme for Ch.. MOM Livehouse B39, Seven Seas Shopping..